Raising just one small child can be challenging. When you come home from the hospital with triplets, you’re probably expecting three times the work and stress. It’s crucial that you develop plans that let you optimize your time and effort so that isn’t the case. At the same time, it’s important to regard them as individuals. 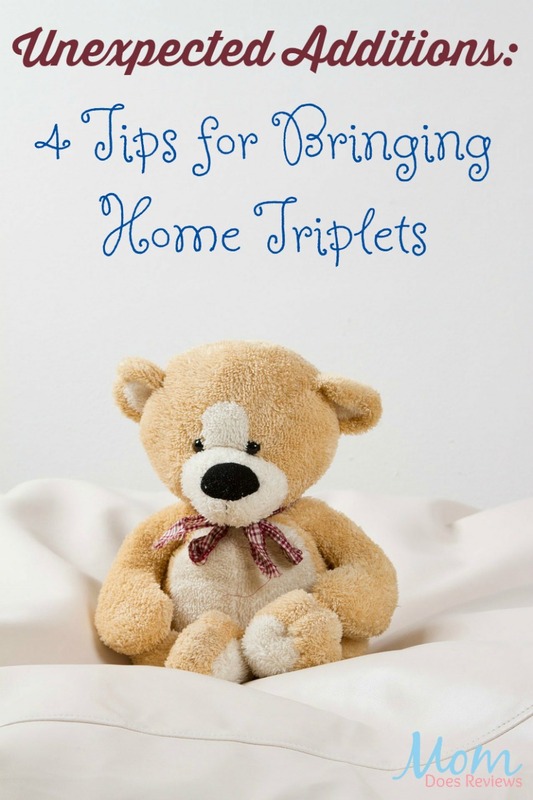 Here are some tips on making your life with triplets a little simpler. Each infant needs to be fed, changed, and loved multiple times per day. It will help to develop a routine. Try to get up at the same time every day, and schedule feeding and bathing times. Regard diapering as an assembly line. If you have a working spouse or partner, try to get them involved in the early morning and later in the evening. Make everything a family activity. But don’t be rigid. There will always be a need to deal with the unexpected. 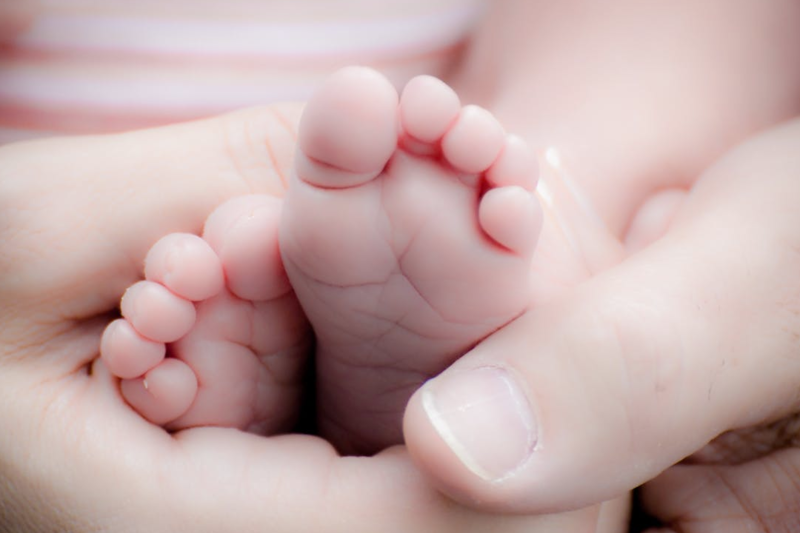 Newborns May Need To Feed 8 To 12 Times Daily. With triplets, that can amount to dozens of feedings. This can be difficult if you’re breast feeding. It might take a couple of weeks of trying different positions to find what is easiest for you. You might consider alternating which baby gets formula so that all three are taking nourishment at the same time. It’s always a good idea to have several bottles ready to make things easier on yourself. Triplets develop a bond in the womb. Having them sleep together at the same time will help them become more relaxed. Stick to a sleep schedule that the babies, and yourself, can adjust to and fall asleep more readily. If your triplets get to sleep at the same time, they’re more likely to waken at the same time. The more you can sync up their internal clocks, the easier it will be for you. If you’re a young parent, bringing home triplets has likely doubled the size of your family overnight. As your infants grow, they’ll turn into active children developing minds of their own. It will take more activity and more space to keep them happy. At some point you may want to start planning and saving for a larger home. A separate, larger bedroom, and perhaps a family room where they can play games and keep each entertained, will help keep down the stress and provide some peace. If you’re going to move with three new babies though, be sure to enlist help from a professional like Wheaton World Wide Moving or a similar company. Raising young triplets is going to be an exhausting experience no matter what you do. Sticking to a schedule will make it easier, but never miss a chance to get a little quiet time for yourself. When your three little babies are grown though you’ll look back on this time of life as fond memories. It really will be an experience like no other.